Emily Blunt is in talks to star in the upcoming drama Not Fade Away from Annapurna Pictures. According to Deadline, Blunt’s husband, John Krasinski, is attached to produce alongside David O. Russell. The film is based on Rebecca Alexander’s 2015 memoir, Not Fade Away: A Memoir of Senses Lost and Found, which follows her struggles with a rare genetic mutation causing her to lose her sight and hearing over time, and how she beat the odds and expectations of her prognosis. The adapted screenplay comes from Lindsey Ferrentino, though no director is attached as of yet. Reportedly, neither Krasinski or Russell are interested in the job for this particular film. Blunt has had quite the last few months in Hollywood. 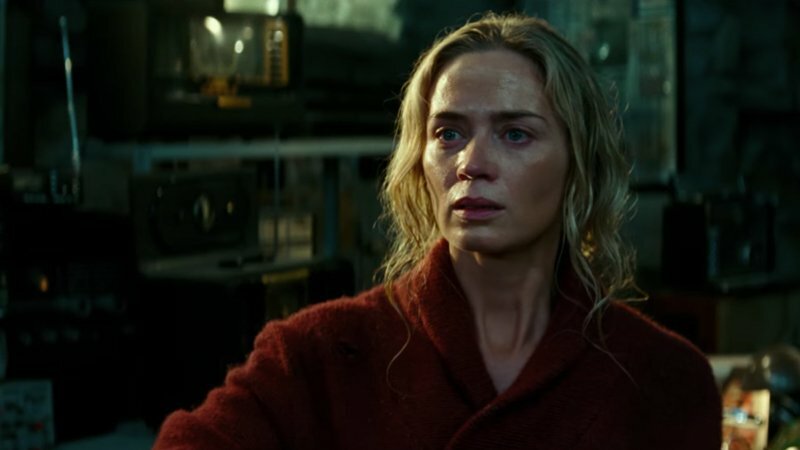 After starring in A Quiet Place last year with Krasinski, who also directed the horror feature, the cast is returning for a sequel that’s eyeing for a 2020 release date. Blunt also had the lead role in Mary Poppins Returns, taking over the iconic part from Julie Andrews. There’s also talk of a sequel to the sci-fi epic Edge of Tomorrow, which is currently moving forward at Warner Bros. The post Annapurna in Talks with Emily Blunt to Star in Not Fade Away appeared first on ComingSoon.net.